Purdue is moving to a trimester academic calendar. President France Córdova says the goal is to be more efficient so students can graduate in three years. She says the university doesn’t offer enough core classes for students to take over the summer. A new Comprehensive Energy Master Plan for Purdue is being finalized. It makes recommendations for cutting use and increasing production and distribution to meet the demands of the West Lafayette campus. Total funding to do all projects suggested is nearly $105 million over the next decade. But Vice President for Physical Facilities Bob McMains says there are a few priority items that should be done. He says that includes a combined heat and power (CHP) unit to replace a coal-fired boiler. Purdue College of Liberal Arts Dean Irwin Weiser, co-chair of this year's planning committee, discusses the events commemorating Dr. Martin Luther King, Jr. Day. The Purdue women’s basketball team remains perfect in conference play. The Boilers beat Wisconsin 63-52 at Mackey Arena. KK Houser scored 17-points and held the Badgers leading scorer Taylor Wurtz scoreless. The win is the sixth in a row for Purdue which is now 13-3 on the season and 3-0 in the Big Ten. The Boilers have a week off before traveling to Minnesota, Thursday, to face the Gophers. Purdue shot just 31-percent from the field and lost its fourth game of the season and first in conference play. The Boilers were nipped by Penn State 65-45 in Happy Valley. The loss drops the team to 12-4 overall and 2-1 in the Big Ten. Robbie Hummel led Purdue with 14-points and five rebounds. The Boilers will play their second straight road game Sunday at Minnesota at 6 p.m.
Purdue has struggled holding second half leads this year. The Boilers blew double-digit advantages twice in December against Xavier and Butler. 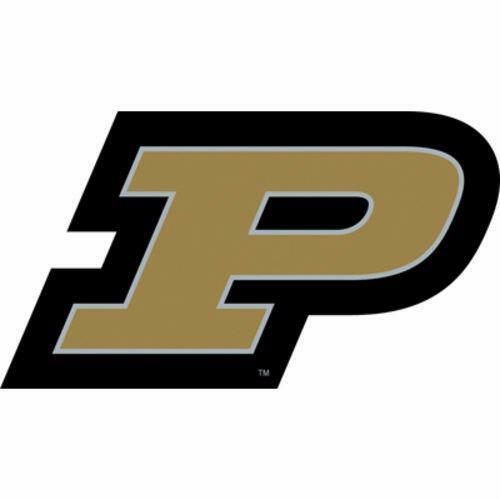 Saturday, they refused to have another letdown and trounced Illinois 75-60 at Mackey Arena. Purdue senior linebacker Joe Holland said the team’s season is defined by its final game. The Boilermakers capped off their 2011 campaign with a 37-32 win over Western Michigan in the Little Caesars Pizza Bowl in Detroit. The Midwest is poised to bring in billions of additional dollars by developing renewable energy alternatives. That’s the assessment of Steve Brick with the Chicago Council on Global Affairs. He discussed biomass and its impact during a presentation at Purdue, Wednesday. Brick says residuals, such as corn stover, can help inject some extra money into the region’s economy. He says scientists are getting closer to developing technology allowing for more cost efficient practices of converting biomass into energy. WBAA's Sam Klemet and Rob McMahon discuss the Purdue Volleyball team's season, which ended in the Sweet 16. They also cover both Boilermakers' basketball teams and the football team as it prepares for its first bowl game in four years.